Jake Austin, a pastor from Missouri, purchased a $5,000 dollar truck on craigslist and then he converted it into a mobile shower unit. Now he drives around and helps homeless people clean themselves up. 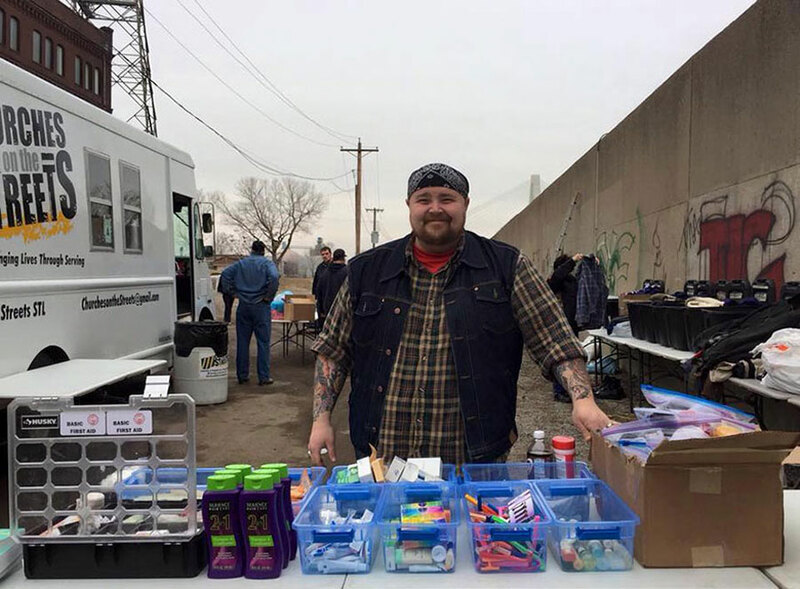 In December 2014, founder Jake Austin began with the realization that those on the streets he had been serving with hygiene supplies including soap, shampoo and body wash were without access to a shower in which to use those supplies. Shortly after becoming aware of this problem, Jake thought to himself, “If we can put a kitchen on a truck (for food trucks), why not a shower?”. 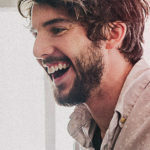 At that point, Jake began researching the possibilities of making a mobile shower service possible. Less than two years after its inception, Shower To The People’s “Mobile Shower Truck” is on the road every week providing showers and hygiene services to our friends and neighbors on the streets of St. Louis. It contains two shower stalls. And some sinks and mirrors. People using the showers are provided with clean towels, a safe washing facility, and free bath supplies. 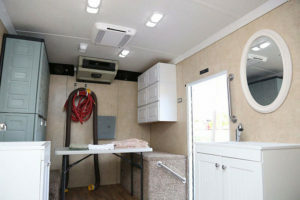 A local pipefitters union installed the truck’s plumbing, a linen service has volunteered to launder towels, and an RV center donated finishing work. It connects to fire hydrants across the city and uses a generator to run an electric water heater for hot showers. Parking it in one spot for eight hours would let 60 people shower every day. The truck will schedule visits and arrive at places where those experiencing homelessness in St. Louis are gathered (cooling shelters, food banks, clothing distributions, etc). St. Louis has provided license and a meter to Shower To The People so that we can both use the city’s fire hydrants and pay for the water usage. Also, St. Louis has what is called a “combined sewer system” that processes both storm water and grey water in the same system, allowing for grey water disposal through the storm drains. 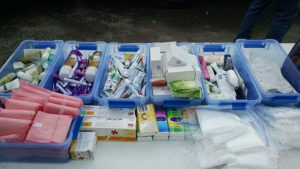 Once the truck is set up and the hygiene table is prepared, those looking to shower take a number and wait for their turn to take a shower. 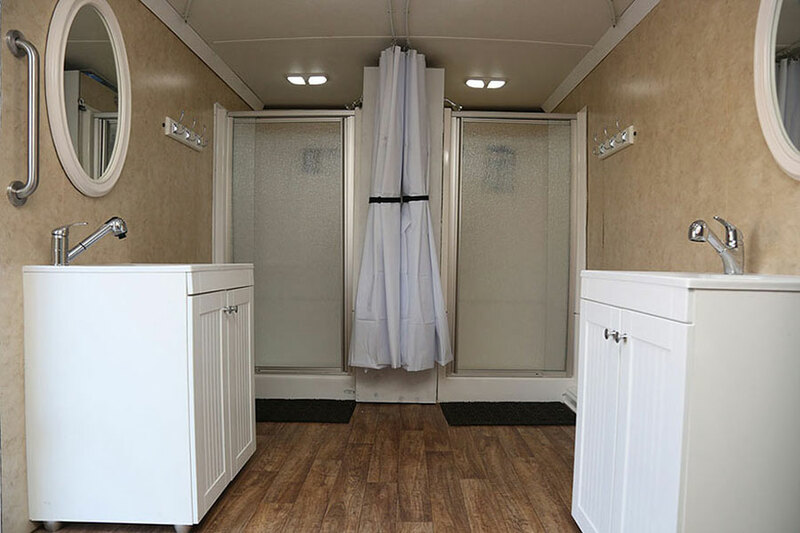 Inside the truck, there are two shower stalls available for use. They take turns in the shower two by two, timed at roughly 8 minutes per person. They average between 14 and 16 showers an hour, and in 8 hour day can provide up to 50 showers.